Reading, MA - Substance abuse & addiction is a growing, historic and tragic problem that effects many of the people surrounding us. Sometimes thinking about it, or experience it, can make us feel in the dark of what we can do to make a difference, and how to find a sense of community in moments of suffering. The BeatHeart Foundation, however, is getting ready for their second annual event to change that. As Jake is said to have been a gifted musician, songwriter and producer, his friends have created the Jams for Jake event. The Jams for Jake event is an all-day music festival and community gathering. It creates a space for those to have open and honest conversations with those living in the Greater Boston Area, and fill thier hearts with all sorts of creativity and solidarity through music shows and art spaces. The first event was held in November 2017. The group sets up various donation pages and boxes, and raised $13,000 last year. The funds went to various organizations like the Reading Coalition Against Substanec Abuse, various opioid education and over-dose prevention trainings, sober-positive open mic nights in the community, and art grants for the Reading Memorial High School. Some photos from the event can be seen below! 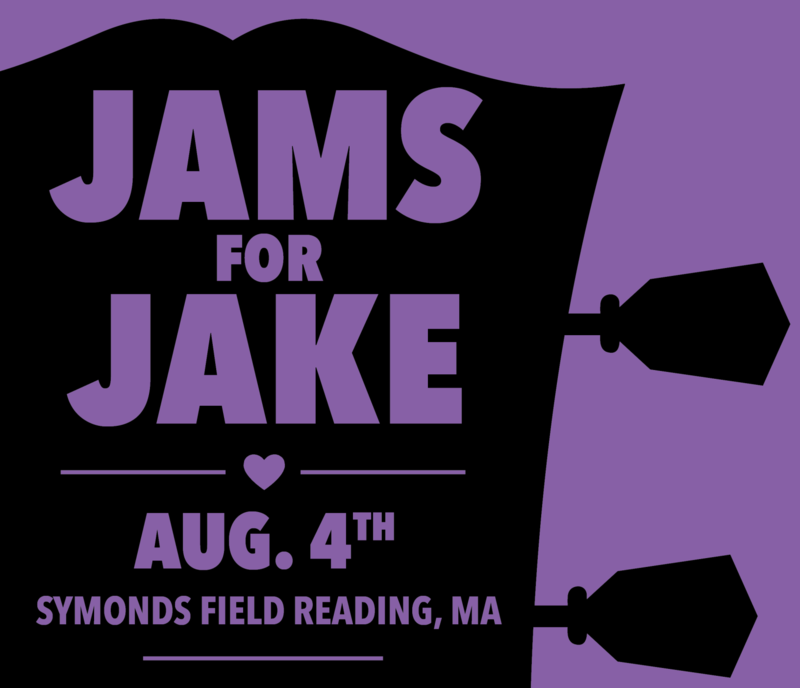 The Jams for Jake event will be head this year on Sunday, August 4th from 12PM until sun-down. It will continue to be at the Symonds Field in Reading. The event's Facebook page, https://www.facebook.com/events/222432938371244/, some good things to expect are: music (duh! ), silent actions from local artists, drawings for gift cards/baskets/various prizes, community speakers, resources and trainings, Jake's CD, food trucks, and various outdoor games.